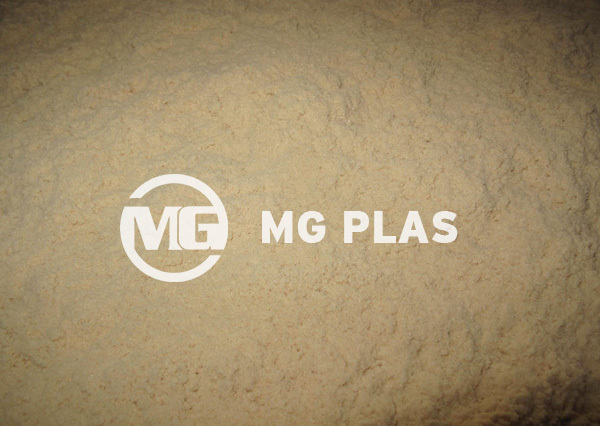 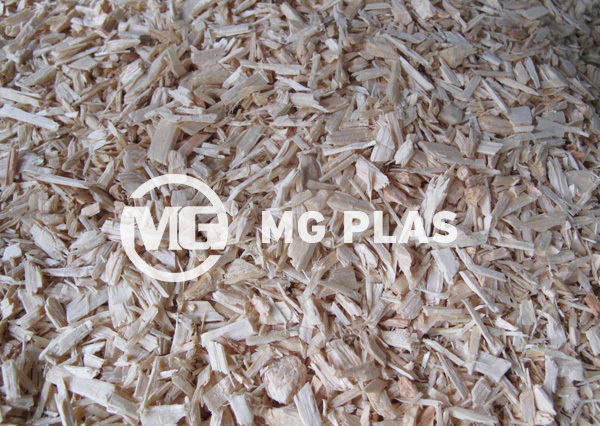 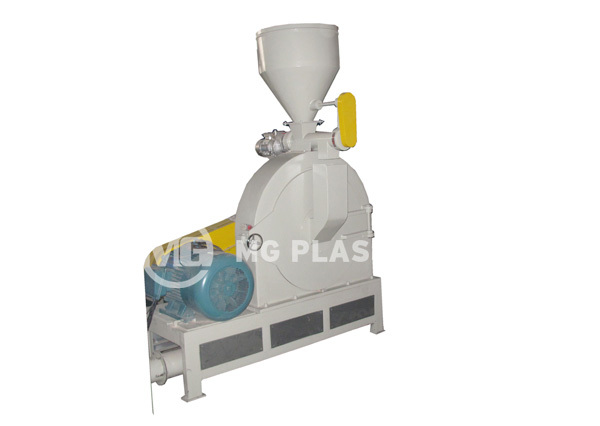 Wood milling machine is used to produce the wood powder from wood scraps, it can also be used to process the bamboo, chaff and other fiber materials into powder, such powder materials can be used for WPC products, laminated products, etc. 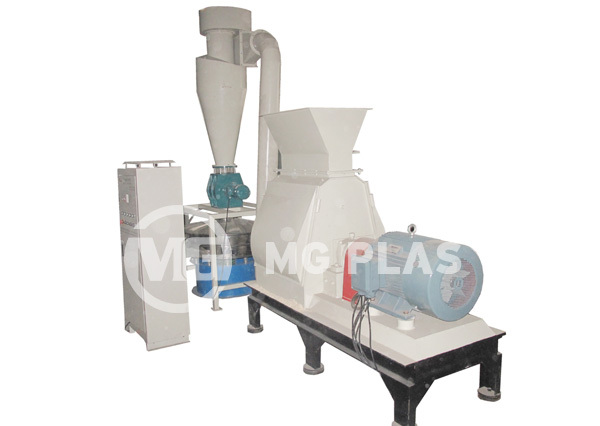 3, A whole system consists of milling chamber, milling disc and blades, driven motor, , cyclone separator, discharging valve and duct collector. 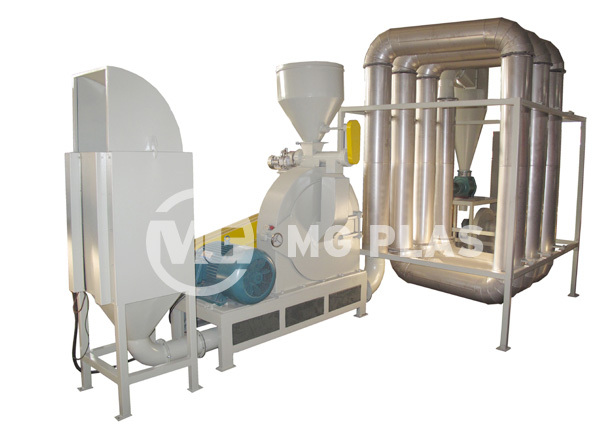 4, Compact structure, high efficiency, lower noise.